Fully Furnished all inclusive Executive Rental homes available. For Photos and Details to the Homes View KJ's Website: www.kjaugustarentals.com. ALL INCLUSIVE FURNISHED HOME Rented for Masters Week as well as ALL other Dates of the YEAR to Corporate Professionals wanting to avoid Hotels for their Extended Stay Short or Long Term to Augusta Ga. This home is located on a Quiet Cul De Sac with closeness to GRU/Fort Gordon/ SRS/ VOGEL and many Restaurants, Grocery Stores, Movie Theater, Mall, and a Lg Park. HOME HAS 2TV'S, WIFI, KING SIZE BED, LARGE KITCHEN, OUTDOOR FIRE PIT, 1/4 ACRE PRIVACY, CLEAN, AND COMFY! Closest House Available to See the MASTERS!!! This house is perfectly located in a quiet Augusta neighborhood, walking distance to the Masters and immediately off Washington Rd near popular restaurants and shopping, including 5 minutes from Costco, Cabela's and the future outlet mall. The house is kept very clean and will comfortably sleep several guests. KJ was a very consciencious manager to ensure my stay was most comfortable. 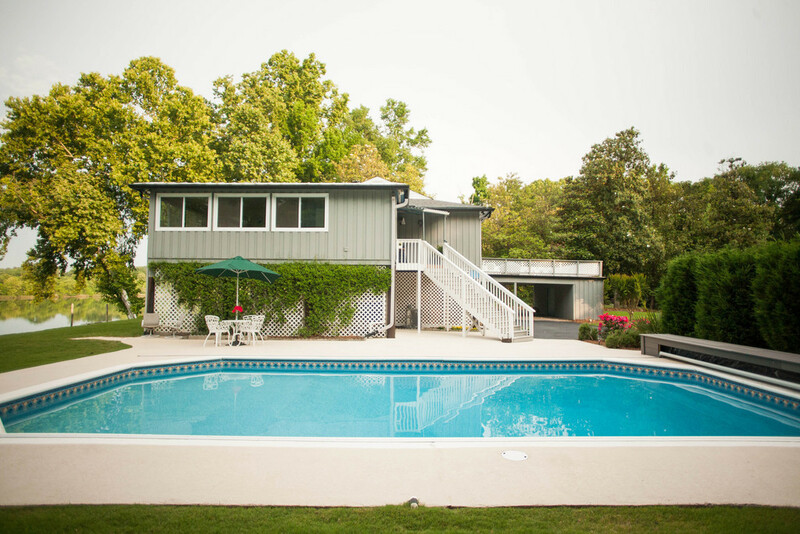 Whole Home (River House & River Suite) is Open for Rental or Can Separate. Free Parking at the Masters House! The River House is a lovely corporate house with an Open Floor plan, high cathedral ceilings and Captivating Views of the River, all the modern appliances, good bathrooms, and convenient kitchen. But best of all is the unusually beautiful setting, looking out over the Savannah River. My guests all loved it! What an amazing Masters experience! I attended my first Masters and the accommodations were perfect! The River Suite provided everything I needed. 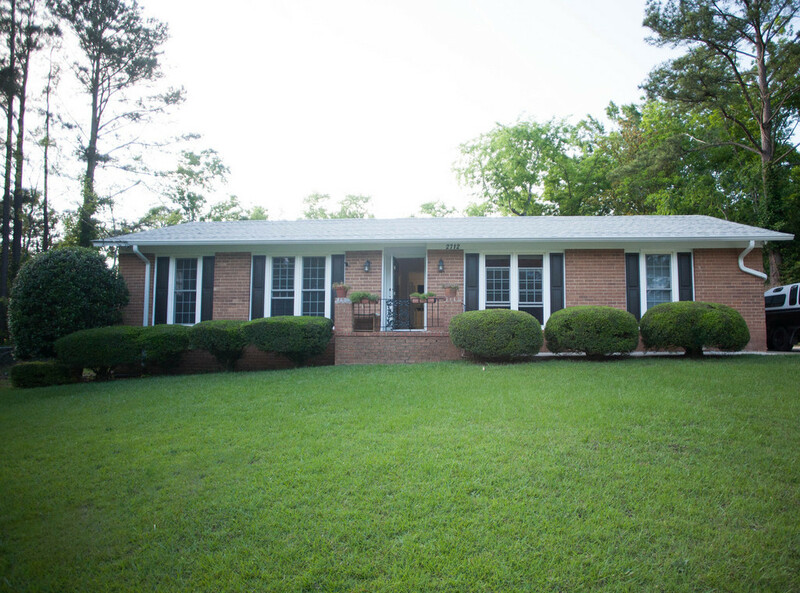 The property was very clean and conveniently located to downtown Augusta and Augusta National. I was able to park at the Master House,but still had the picture perfect getaway at the Savannah River. The fishing was the cherry on top of an unbelievable experience. I would recommend these properties to anyone wishing to attend the Masters or just enjoy a relaxing vacation on the Savannah River. KJ was a very attentive host. I will definitely be back!! !